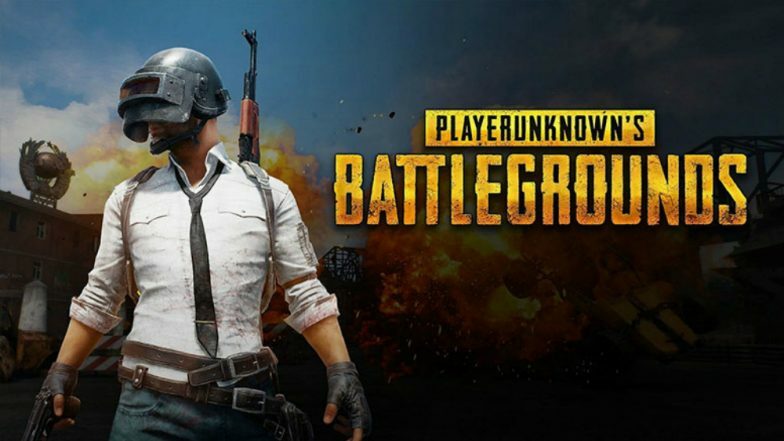 New Delhi, March 23: Some PlayersUnknown Battleground (PUBG) players in India were in for a shock when they received health reminder pop-ups on their screens, barring them from playing the popular game. The company on Saturday said it had fixed the undisclosed issue. The undisclosed issue, which appears to have affected users only in India, not only shut the game down but also specified when should the user come back and play it again. PUBG Heartbreak for Fans? Mobile Game to Come Under Time Restrictions in India, Say Reports. Later, PUBG Mobile India took to Twitter to reply to the baffled gamers. "We're aware of the 'Healthy Gaming System' issue that many of you are currently facing and we sincerely apologise for the inconvenience this has caused! Our development team is working to resolve the issue as soon as possible," tweeted PUBG Mobile India. The company on Saturday informed the users the undisclosed issue has been taken care of.